Vin Diesel loves his Facebook fans. He’s kept them up-to-date on pretty much everything he’s done for the past several years. From photos on the sets of The Fast and the Furious movies to concept art for Guardians of the Galexy’s Groot to him holding puppies, Diesel uses Facebook as a means to show love for his fans, and for them in turn to desperately wish that they were him. This week is no different. 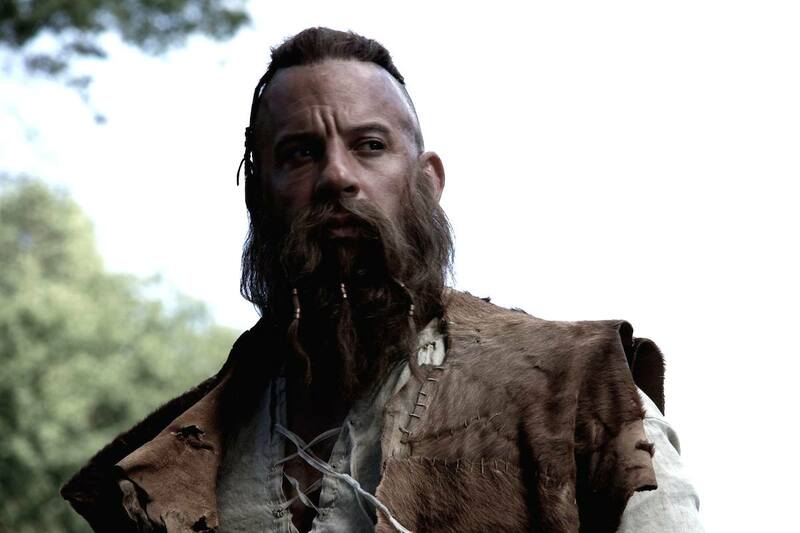 Diesel has just posted two new images from the production of his latest film, The Last Witch Hunter, which is currently filming. The images aren't the first to be released from The Last Witch Hunter. Earlier this month, an image of Diesel in costume as Kaldur - the titular, immortal hunter of sorceresses - hit the Internet. In the film, Kaldur has battled witches through the millennia to modern-day Manhattan where the evil witch queen plots to unleash a horrific plague on humanity, which forces our hero to join forces with a rogue witch who has developed a soft spot for humans. One wonders if Kaldur ever, in the many centuries he killed witches, bother to get a shave or a new wardrobe, or will Diesel be sporting that crazy-awesome beard and haute-couture vest throughout the whole film? Joining Diesel onscreen will be Rose Leslie (Ygritte from Game of Thrones) as the turn-coat witch, French actress Julie Englelbrecht as the witch-queen and Elijah Wood, Michael Caine, and Ólafur Darri Ólafsson, who’s currently starring in Liam Neeson’s latest, A Walk Among the Tombstones. Witch Hunter, which began filming earlier this month, has been slow to production for the past several years. Penned by Priest screenwriter Cory Goodman and Melisa Wallack (Dallas Buyers Club), the film was first announced to have Timur Bekmambetov (Abraham Lincoln Vampire Hunter) on hand to direct, but he bowed out and was replaced by Breck Eisner (The Crazies) earlier this year. With these two stills as well as some previous shots of the director and a giant wall of the film’s concept art, which Diesel posted several months ago, things seem finally well underway. 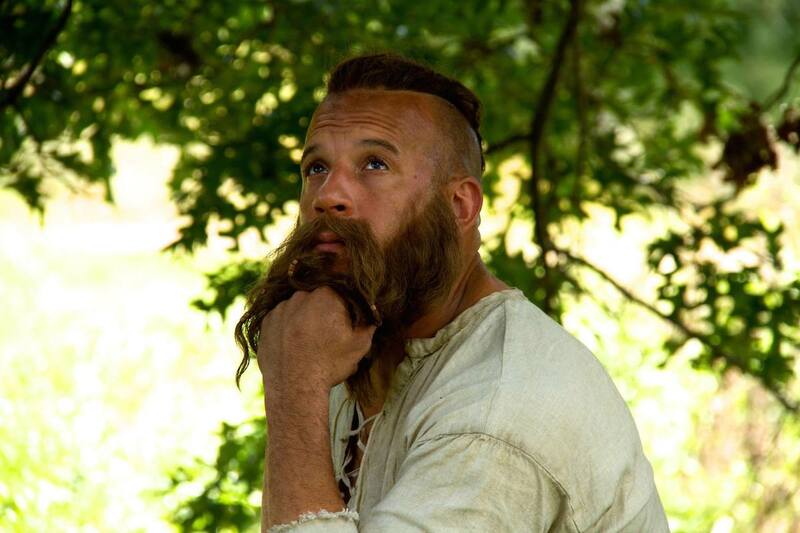 The Last Witch Hunter will likely hit theaters in Fall 2015.